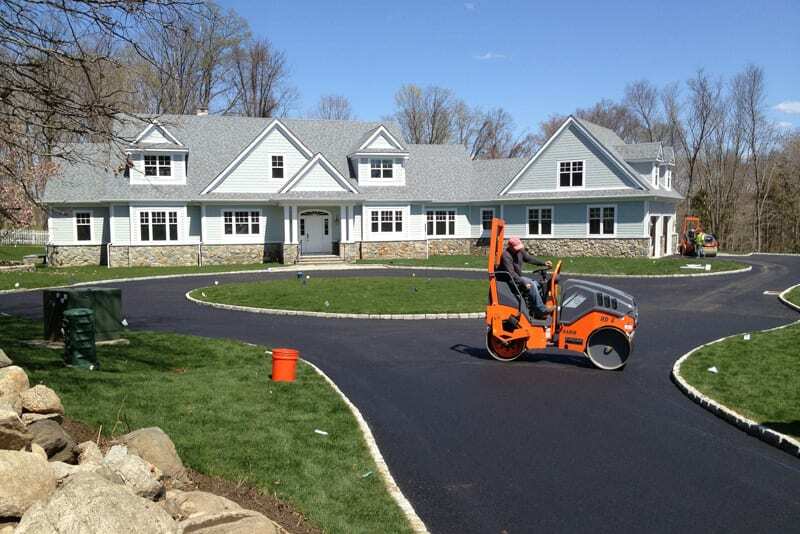 Greenway Industries is a fully insured and licensed paving corporation serving the Greenwich, CT region. 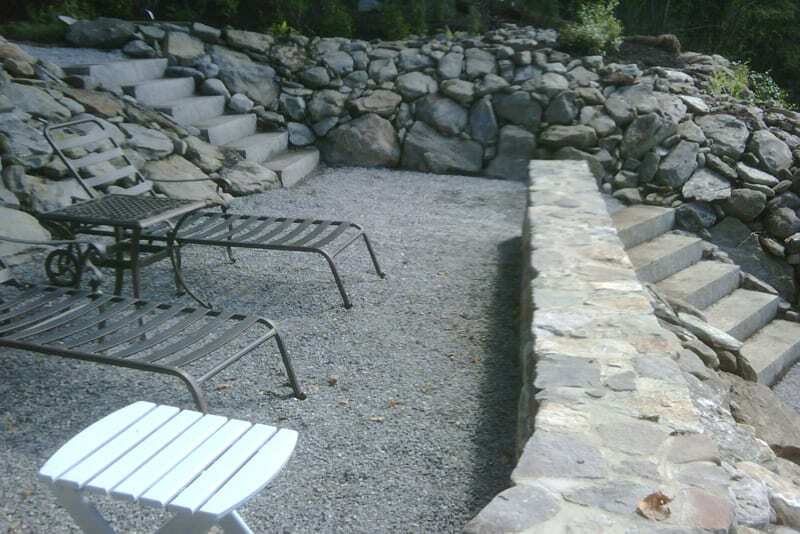 We render Greenwich, CT residences and companies with dependable, cost-effective, and durable paving and masonry services. Using the state-of-the-art equipment, we can fix and replace current pavement or construct entirely new structures. We build strong, attractively paved driveways and parking lots. Once the job is finished, our clean-up team will leave your place cleaner than when we began. If you’re contemplating including a traditional New England look to your Greenwich, CT residence, Greenway Industries can make it work! Oil & Stone driveways can give your property a sophisticated finish. Prior to the installation, we will thoroughly review your property, ensuring that our oil & stone application will not create any problems. We will help you make the right decision. 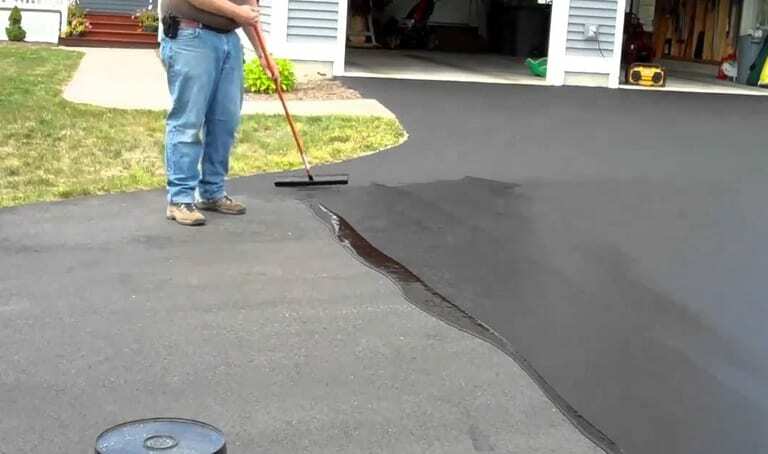 We don’t have to rip up or repave your old driveway, we have the ability to utilize infrared asphalt repair that melts the existing asphalt. The melted asphalt closes and smooths all previous damage or fissures. You end up with pavement that appears new, without the typical price that goes along with a new installation. The absence of adequate drainage ruins asphalt surfaces, which can lead to costly repairs. Adequate drainage in your parking lot or driveway can prevent surface cracks, broken foundations, and even black ice throughout winter months. We can situate drainage solutions in the existing pavement or include proper drainage to upcoming projects. One of the first things your customers encounter is your parking lot. Potholes and huge cracks make your business unattractive. Disregarding current damage will mean you’ll have more expensive repairs in the future. 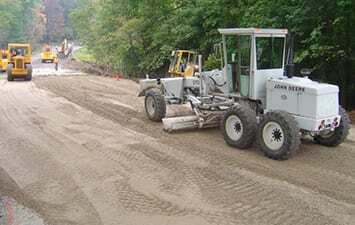 Greenway Industries provides commercial paving & asphalt repair services to companies in Greenwich, CT. 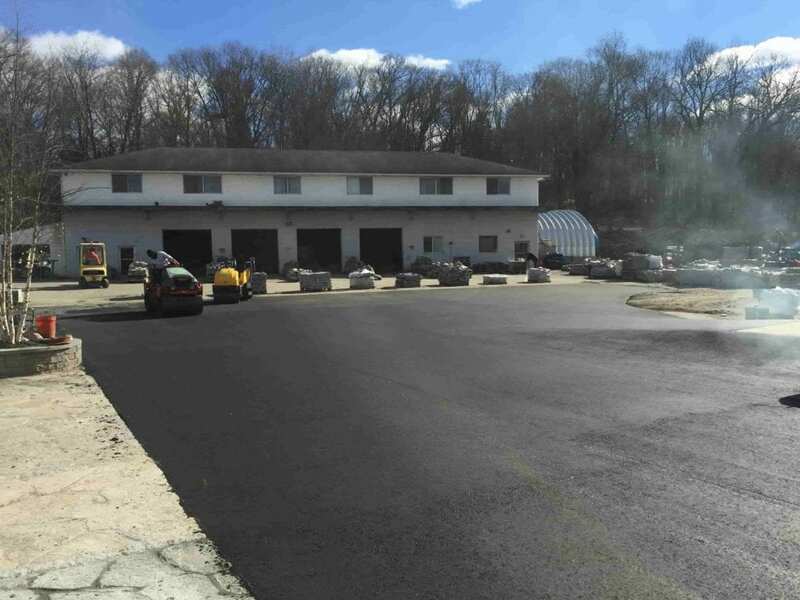 If you need an efficient and cost-effective alternative for fixing your paved surface, asphalt milling is an excellent choice for Greenwich, CT surfaces. Asphalt milling separates the surface layer of the pavement from the structure below it without ruining it. Fresh pavement can then be laid over it. 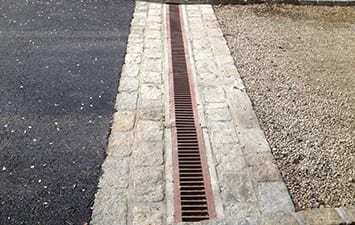 This produces a low-priced and useful repaving solution. 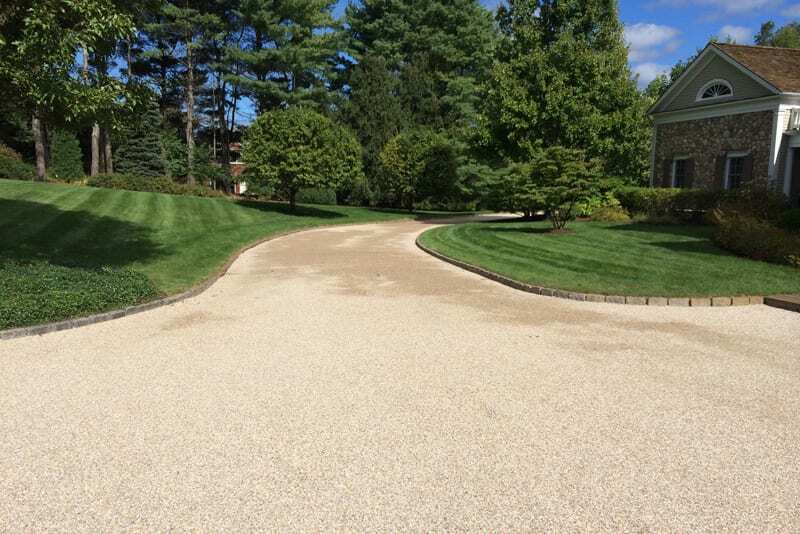 Asphalt Reclaiming in Greenwich, CT is one of the greatest alternatives when your asphalt surface needs replacing. The asphalt is removed, taken and pulverized. The broken asphalt is added to the present foundation. This decreases landfill waste, as well as lessening greenhouse gases by reducing the shipping of new base materials. You can have lovely, durable pavement and be green-friendly simultaneously. The foundation of all paving procedures is known as fine grading. Without an outstanding fine grading job, the outcome of your completed paving job will go badly. We guarantee that your fine grading project is completed in a timely and cost-effective way so that you have the perfect base for impeccable paving. Insignificant driveway or parking lot damage can be repaired by covering cracks and sealcoating. Let Greenway Industries make these small repairs to increase the years of the life of your paved surface. Sealcoating is a shielding layer that supplies your driveway or parking lot with a fresh appearance. Elements. like wind, the sun, and water, ruin asphalt over time, but sealcoating reduces their effects. An additional benefit of sealcoating is the added texture it gives to asphalt. Cars and pedestrians are not as prone to slipping and falling on rainy days. Cracks develop after water seeps into your asphalt throughout the winter. The repeated act of freezing and melting stretches small cracks into big cracks. Adding material to the cracks blocks water from causing more damage. Are you in need of someone to build beautiful stonework and concrete exteriors? 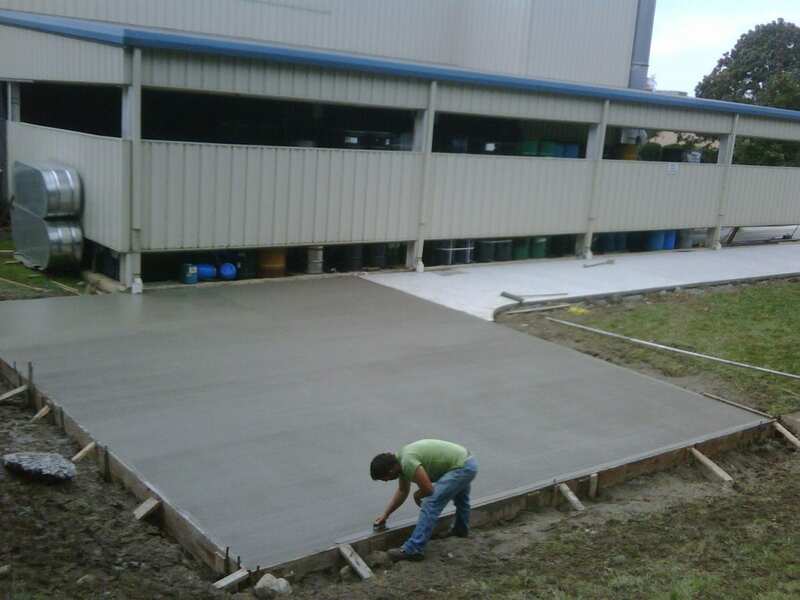 Greenway Industries offers customized masonry and concrete flatwork services. We will help you to make your concept a reality. Give the neighbors something to marvel about! We craft gorgeous steps, walkways, and walls just for your home. Our masonry artist will work with you to select from different stone materials to design your desired look that comes within your budget. 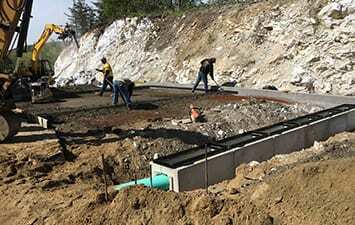 Our concrete flatwork teams construct walkways, sidewalks, curbing, and patios that meet your preferences. Greenway Industries serves residential and commercial customers who require long-lasting concrete surfaces that look great for the years to come. Our planners will help you establish the look you would like for your home or business. 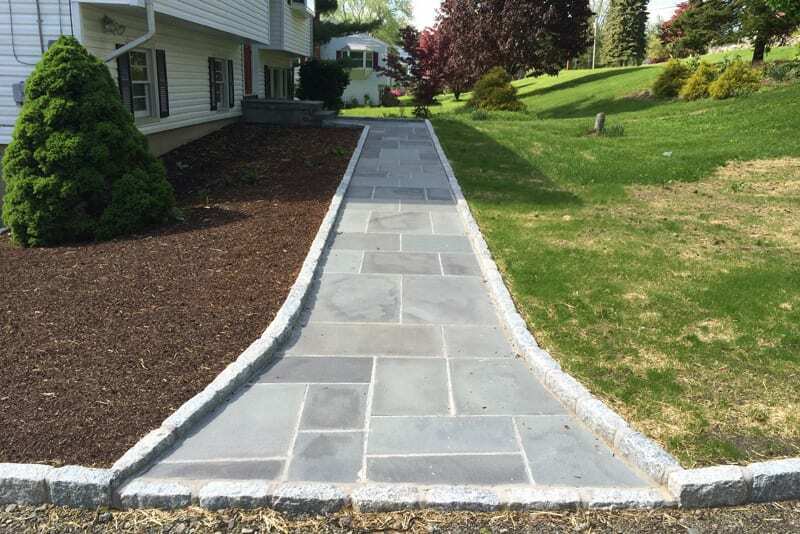 Greenway Industries proudly uses the most advanced technology to give our Greenwich, CT customers beautiful, durable masonry and paving services at affordable prices. We are fully insured and licensed by the state.